Two great lots ($1,500 each) at a great value. 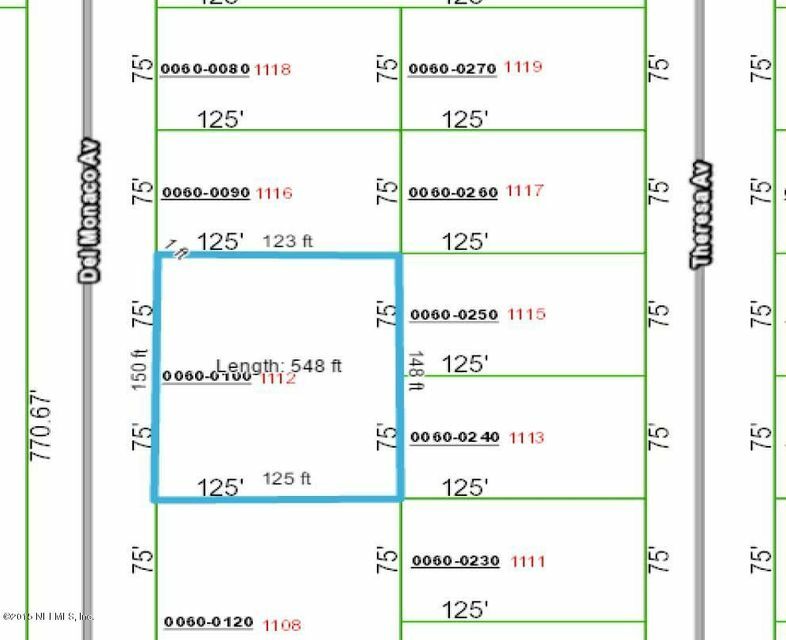 Zoned for homes or mobile home. Sign is placed in the approximate location of this property.